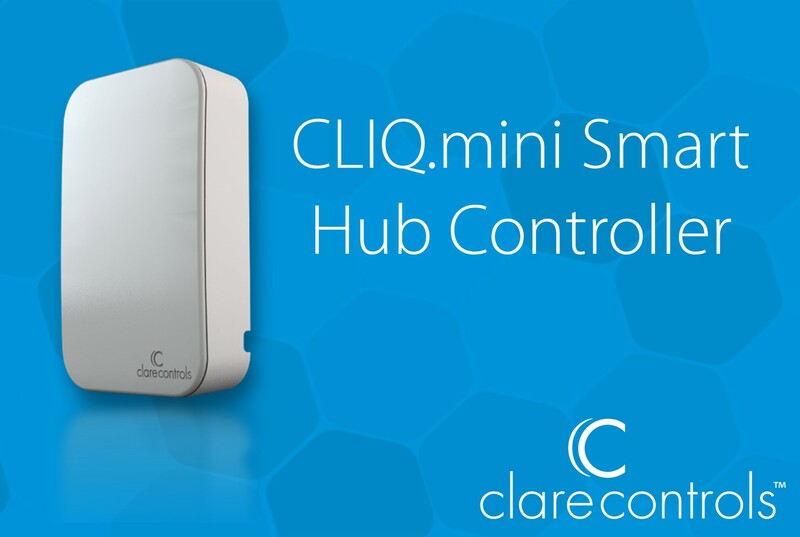 Want to learn more about installing the CLIQ.mini? Check out our latest Tech Tuesday. To connect the CLIQ.mini using Wi-Fi, you will need access to the install Assist App, a CLIQ.mini controller, and the home’s Wi-Fi network. 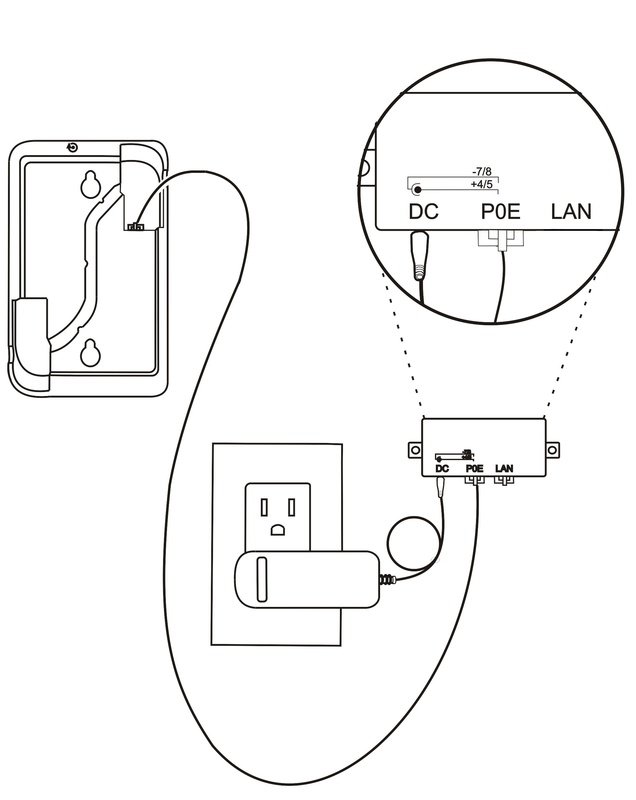 Step 1: Connect the CLIQ.mini to the included PoE injector using an Ethernet cable. Step 2: Download the Install Assist App. Step 3: Open the Wi-Fi settings on your phone and connect to the CLIQ.mini’s network (Clare Wi-Fi XXXX). Step 4: Open the Install Assist App and tap the configure Wi-Fi button. a. Enter the homes Wi-Fi SSID and password - Tap Next and follow the on-screen instructions. b. Wait for the LED on the CLIQ.mini to turn solid blue. The CLIQ.mini is now connected. NOTE: If the LED does not change to solid blue, see the Additional Information page on the back of your Quick Start Guide. Step 5: Reconnect your mobile device to your home’s Wi-Fi, and then re-open the Install Assist App. Step 6: You can now use Install Assist to add smart home devices. Refer to the Clare Controls Knowledge Base for information on supported devices. NOTE: A Fusion project will also need to be created.